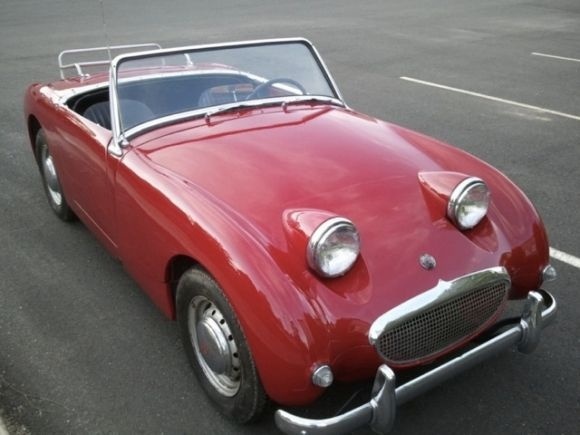 Have you driven a 1958 Austin-Healey Sprite? 1958 Bugeye Sprite — Love my Little Bugeye! If you can get your hands on one of these old bugeyes, they are terrific. My father and I restored his (bought in the 60's and he drove it to work every day). Fun easy restoration project for a beginner. See you on the road!